It's been a bumpy ride for Comfort Delgro, in the Singaporean financial markets as they languished at second bottom in the list of the worst performing stock. 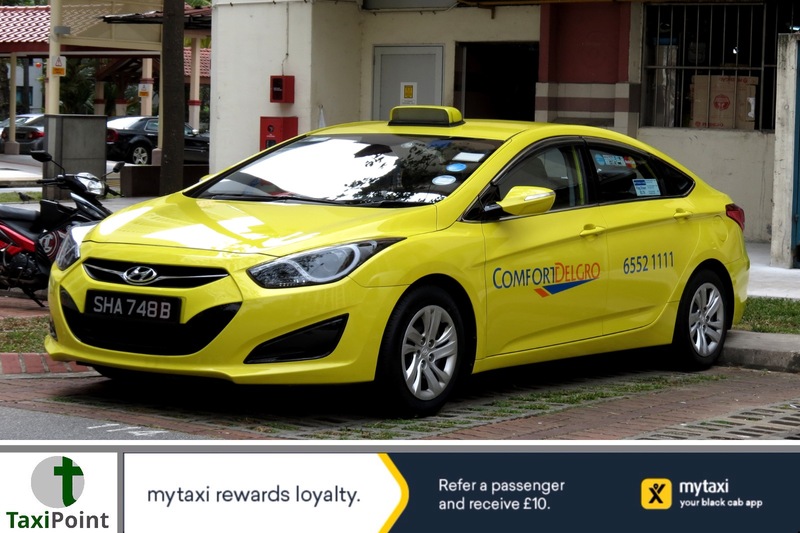 Roll on seven months, Singapores biggest taxi company now has the best performing stock, partly due to Ubers withdrawal from South-east Asia. This year the companies stock has risen by around 20% and closed last week at $2.37. As the Singaporean market begins to stabilise and with Grab as Comfort DelGro's only real competition, the expansion of the company is promising, with their latest venture being an $81 million dollar purchase of an Australian bus company.